Take a moment and observe all the top eCommerce companies today. Do you think all of them started big with a ton of products? Pick Flipkart and Amazon as examples. Both started out by selling books and slowly added more items to their catalogues. As of today, they’re both multi-billion dollar firms selling almost everything on the retail market. The point is not to sell books or start with one item, but to start small with a few products, monitor the demand and scale your operations gradually. Understand what your customers want, answer their questions, and help them make the right purchase. The ultimate goal of eCommerce is to sell products. But, you see, there are minor goals to be achieved along the way before you eventually get to selling. You are going to start small and eventually climb up the ladder, but as you do that understanding the smaller objectives to come to a crescendo becomes vital. In short, you should get the big picture. Doing this helps you in identifying errors and making the right business calls. One objective can be traffic. But what good is traffic if your leads are not converted? As a result, your objective now becomes conversions. Now consider a situation where you’re also selling products on other stores through emails and blog posts. In such a scenario getting customers to subscribe to your cross-sell adverts becomes your objective. To summarize, you can use individual objectives to connect with each other in order to realize your ultimate goal. In the case above, you can garner subscribers, redirect them to your store to increase traffic, and convert leads. This is one eCommerce strategy that works wonders, but the essence is that you identify the bigger picture and achieve smaller objectives to catch the big fish. An eCommerce endeavour fails to live up to expectations if you ignore to plan at every stage and see if they’re bearing fruit. What you need are short and long-term goals that need to be met quarterly or biannually. Metrics, such as sales, expenses, branding, and the outreach programmes through emails and advertisements. Every brand in the global eCommerce scene has their own business models to plan in stages and monitor success metrics. You just have to create one for your own or imitate one that’s already out there. This one is fairly obvious. 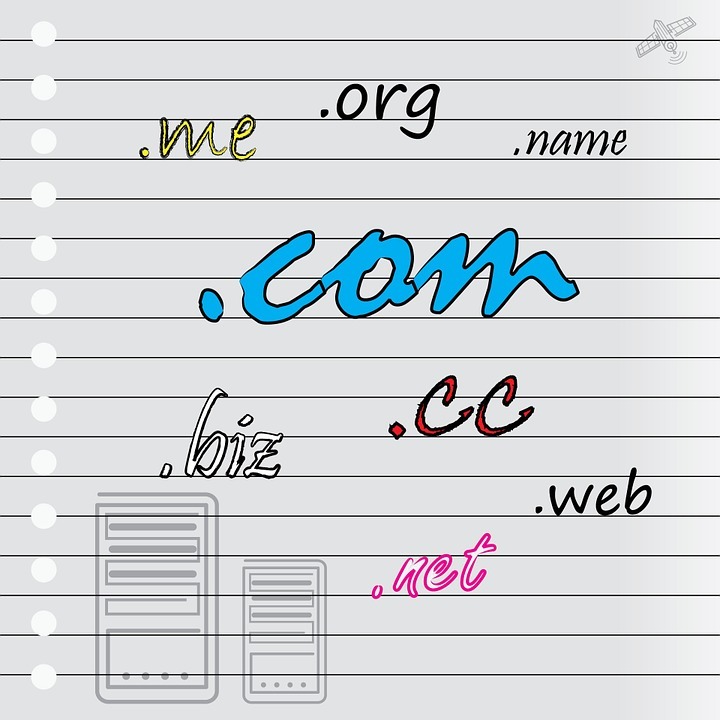 You need a unique domain name for your eCommerce website. One that makes sense and encapsulates your business type. You should also leave some wriggle room while framing your brand name for niche business ideas you might want to introduce in the future. Pick one that is non-existent on as many social media platforms as possible. If there’s one obstacle that throws a successful ecommerce web development plan off track, it’s the selection of wrong developers for the job. There are plenty of options you can go with; freelancers, development firms, technical co-founders, and offshore agencies. All are equally good but before picking one, you should have a look at their portfolio and the industry connections they have. Take as much time to research their claims and testimonies. Also look into how much time and money they charge and if they handle all aspects of development from planning, product management, design, development, deployment, and support & maintenance. 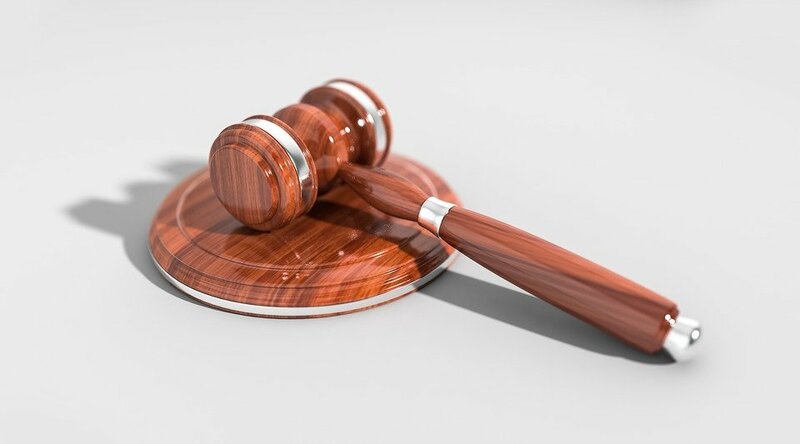 How does ecommerce work without legalities? Well, it doesn’t. 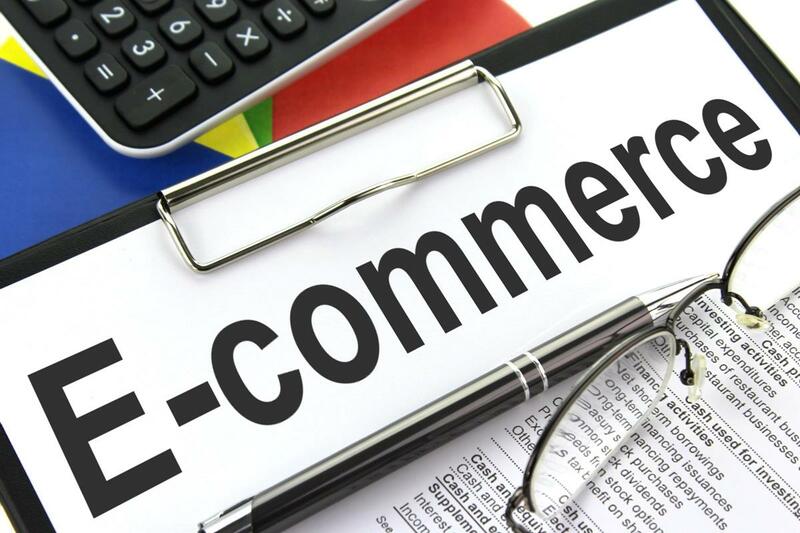 Simply put, you have to ensure that your eCommerce venture and its assets aren’t compromised. All the licenses and paperwork have to be up-to-date in terms of legality. Protection of Intellectual Property is also important so that nobody can rip you off. Sure it’s going to cost you money and a headache, but they’re going to be far less than what you can face in the future. To avail maximum advantages of eCommerce hosting in terms of money and effort, go for options that are widely used by most eCommerce firms. For instance, HostGator and GoDaddy are reputed and secure. You also have platforms aplenty to choose from. Some of the household names include WordPress, Shopify, and WooCommerce. They simplify the process of updating a website and come with tons of features and plugins. You already know by now that you must figure out everything before you even think about developing your eCommerce website. One of the most vital aspects of eCommerce business is stock and inventory. You should have a stellar business plan to ensure that your stocks are loaded and customers never have to wait for the products they want to buy. This must be done way in advance. The suppliers under your eCommerce banner that fill up your inventory with their goods must be kept satisfied at all times. One way would be by letting them know in advance about the demands of the customers so they too can stock up. Meeting customer expectations and avoiding the shortage of stocks is how you build cordial relationships with your suppliers. You should also ensure that all the paperwork and licences that adhere to supply and demand between the trifecta of suppliers, customers, and yourself are legit and up to speed. One of the advantages of eCommerce venture is that you don’t need a full-fledged website to begin work. Well, if you’ve thought out everything then you can, of course, go with a website. But to start off, you can start a Facebook page that can function as a store. 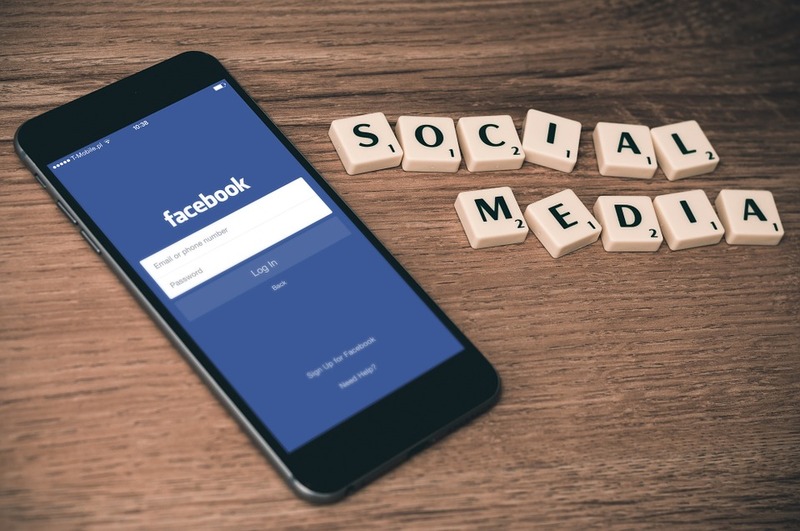 Social media utilisation as a store is not just one of the hippest eCommerce trends but also a powerful tool to accelerate growth during the planning and development phase. He’s right, word of mouth is powerful. But, you just can’t go to every single person and start preaching about your venture without having anything to show. And even if you do, the process is just too slow. Enter social media. With its power and a huge audience, you can start your very own store before even launching your website. What’s more, you’re already working towards amassing traffic for your future website and building a relationship with your customers. You can create your own groups and pages based on categories and release exciting news about your venture. Social media is an eCommerce marketing strategy that lets you in on the consumer behaviour and engagement way ahead of time. Customers want as much information about a product before making a purchase. The colour, size, material type, durability…just everything about it. The virtual description should be similar to the in-store experience for a customer. This is the reason why you should explore every item in detail. Take high-quality images and videos yourself (if you’re good at it) or hire a professional. The item description should be written by experience catalogue writers who know what consumers want in a product. The benefit of creating digital content in the form of text, image, or video in advance will also save you a lot of time come the day of the launch. Let’s see, social media. Check. Word of mouth. Check. How about newsletters? You might have a slight cringe on your face right now because you know what happens to newsletters—they go straight into the spam folder. Contrary to popular belief that newsletters don’t do much but hog inboxes, they do tremendously well in informing customers about the latest eCommerce news from your venture. You just have to be crafty with the messages and use the right tools in order to tempt consumers from trashing it. There are plenty available on the market today but conduct a thorough research first to find one that suits your budget. Moreover, the tool should allow you to design templates how you want and also include the ‘audience segmentation’ feature so that you keep spamming at bay and retain loyal subscribers. This feature particularly handy when you want to convey special and targeted messages to your subscribers. For instance, you could send custom newsletters informing them of discounts, offers, promotions, and that your online store is opening soon. Newsletters can be used to add more subscribers through timely alerts about discounts for those who sign up early. Moreover, if your friends, colleagues, or yourself for that matter operate a blog, you could leave a newsletter with a subscription form informing everyone about the launch of your eStore. What is eCommerce business without payment and shipping integrations? It’d be like a brand new Ferrari without an engine. Totally worthless. Search Engine Optimization includes using the right keywords for each and every one of your product so that search engines crawl your website and rank it higher in search results. With all the hype that’s building about the awesomeness and the grand opening of your store on your social media pages and through newsletters, it’s good to reassure your customers that it wasn’t a facade. Let them see that you actually mean business. Share the domain link so that they can see for themselves. But before you do that put a personal message on the landing page. Don’t keep it boring though. Put something quirky in text/image/illustration. You can make it even better by putting up a countdown timer. Almost everything about eCommerce tips and the must-have features of eCommerce has been discussed. Everything except analytics. As an entrepreneur, you’ll always want to know how your business is doing. Because, honestly, it could be doing bad, can be doing alright, or could do much better. You should stick to doing better every time. But how can you do this? Analytics is the answer. You can sign up instantly on Google. What it does is analyze customer behaviour and preferences, monitor traffic, identify loopholes, offer suggestions, and predict future business trends. There are many more plus points of having analytics on board. But it’s sole objective is to help keep your business profitable and scale up. So, the big day is finally here. All you’d need to do is click on a few buttons and have it launched immediately. But you can do better. This venture is your baby. You and your team have worked your socks off to perfect it so why make it dull and boring? Start by broadcasting the launch on all social media platforms. Make it even larger by informing each and every subscriber on your mailing list. Invite everyone and throw in a few surprises in the form of discounts and offers. Heck! Offer gifts to a first few who make initial purchases and arrange a raffle to draw random winners who win something; perhaps a coupon or a product. You can also open stalls somewhere in your city or town to showcase what you’re selling and organize a party at a local eatery or pub. You get the deal, don’t you? It’s not just a launch, it’s a birthday, wedding, anniversary, bar mitzvah, new year, Christmas, holiday…celebration! The future prospects of eCommerce look bright. Be a part of it with an exceptional product that causes a disruption. Who knows? Your venture might just become the next Amazon or Alibaba. Good luck champ!